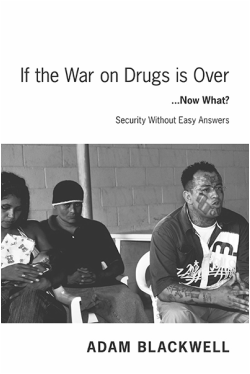 If the War on Drugs is Over... Now What ? New book, now in Spanish! ​Why the Devil Wears Fake Prada ! Far from a “soft on crime” method, in this book, Ambassador Blackwell contends that such an approach opens up fresh new ideas and methods for battling crime at home and abroad that, unlike the War on Crime, don’t exacerbate the very problems they are trying to solve.